Therapeutic grade essential oils can enhance your customer’s massage experience. Diffused aromatically they create a calming and relaxing atmosphere and applied topically they enhance the physical benefits of massage, reduce feelings of tension, support the immune system, improve circulation, and help ease feelings of stress. They will also aid enjoying a prolonged effect after the massage. Select essential oils that will help your customers achieve the results they want to experience from receiving a massage. Blend of Spruce, Ho Wood, Frankincense, Blue Tansy, Blue Chamomile, and Osmanthus essential oils in a base of Fractionated Coconut Oil. Blend of Cypress, Peppermint, Marjoram, Basil, Grapefruit, and Lavender essential oils. Apply blend of Wintergreen, Camphor, Peppermint, Ylang Ylang, Helichrysum, Blue Tansy, Blue Chamomile, and Osmanthus to problem areas. Blend of Lavender, Cedarwood, Ho Wood, Ylang Ylang, Marjoram, Roman Chamomile, Vetiver, and Hawaiian Sandalwood Wood. Instead of using essential oil blends you can also just use a single essential oil to achieve desired results. Match desired results with therapeutic properties of an essential oil to pick the right one for your customer. Need help? Simply contact me. The Aromatouch Technique creates a profound whole-body wellness experience applying essential oils along the energy meridians and visceral contact points. 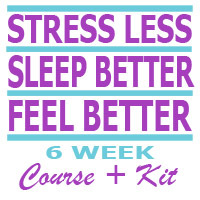 The many benefits of this technique include stress management, immune support and autonomic balance. This technique includes the Grounding Blend, Lavender, Melaleuca, Protective Blend, Massage Blend, Soothing Blend, Wild Orange, and Peppermint. 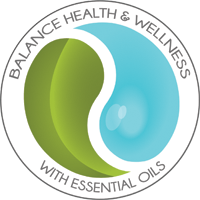 The essential oils application technique is a clinical approach to applying essential oils along energy meridians and visceral contact points of the back and feet to help balance sympathetic and parasympathetic nervous systems of the body. Developed by a leading expert in integrative medicine and therapeutic applications of essential oils, this technique improves wellbeing by reducing physical and emotional stressors and by supporting healthy autonomic function. The technique is simple and intuitive and uses eight essential oils and blends for an unparalleled grounding experience for recipients. 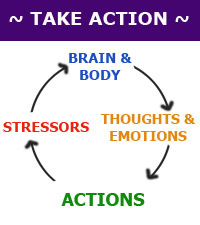 The technique includes four primary steps designed to minimize systemic stressors to autonomic balance. 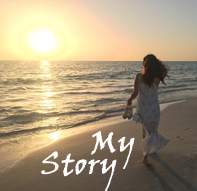 Each step includes the application of two essential oils or essential oil blends specifically formulated to support healthy emotional and physiological functions for wellbeing. The technique requires 30 minutes per application. Please contact me and I’ll be happy to send you more details and information on classes where you can learn this technique. 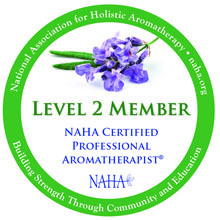 Want to integrate essential oils into your massage services and business? Already using essential oils but like to get additional tips and guidance to better service your customers? I enjoy working with massage therapists helping them select the right essential oils for their business and customers. Receive guidance and tips on how to best integrate essential oils into your services, how much to charge for enhancing a massage with essential oils, which oils to suggest and best ways for your customers to select between different oils, educating your customers, and more. If you are open to learning more simply contact me for a free 30 minute consultation.